Gotta have tissue paper for those bags. This is a new item to us. We will have to see how they are during the year and next year for christmas. I wanted the pastel & colored tissue paper but this is what is available now. Great price and product quality. Ordered tissue paper last year and was extremely satisfied. 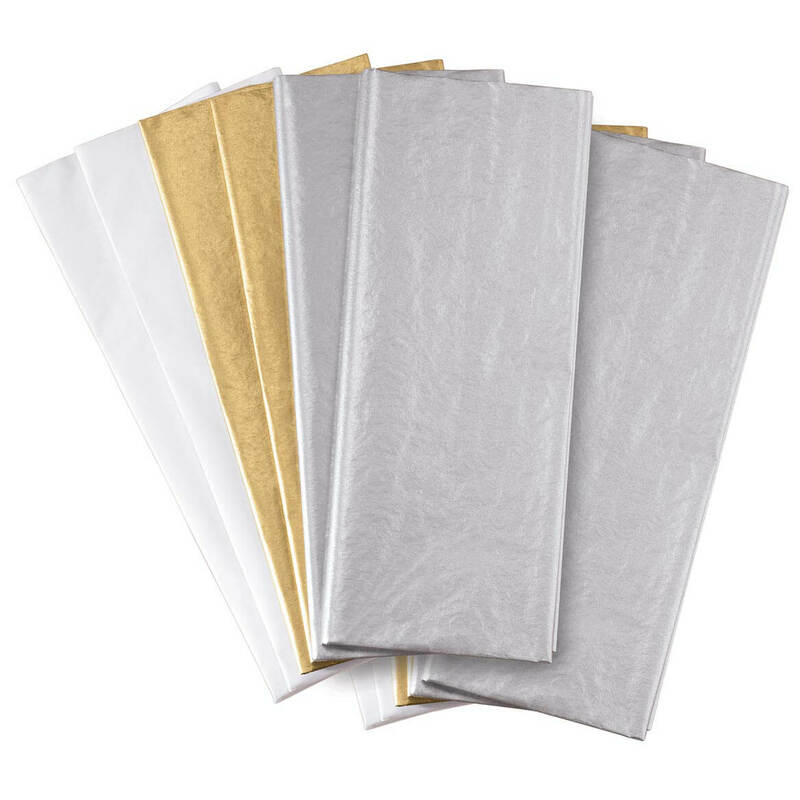 One always needs tissue paper for non Christmas gifts, such as birthdays or anniversaries , graduations etc. I have no more so I bought more. This is a set of 46 pieces that should last a while. I can get tissue paper at the Dollar Tree for a dollar but there are only ten sheets. Now I am stocked up. Always needing these, Great price too!!! !